Do you live in the Bromley area? Have you ever wanted to play the guitar? Look no further. My purpose built, sound-proofed studio in Bromley allows me to tailor bespoke guitar lessons to students of all ages, levels and experience. 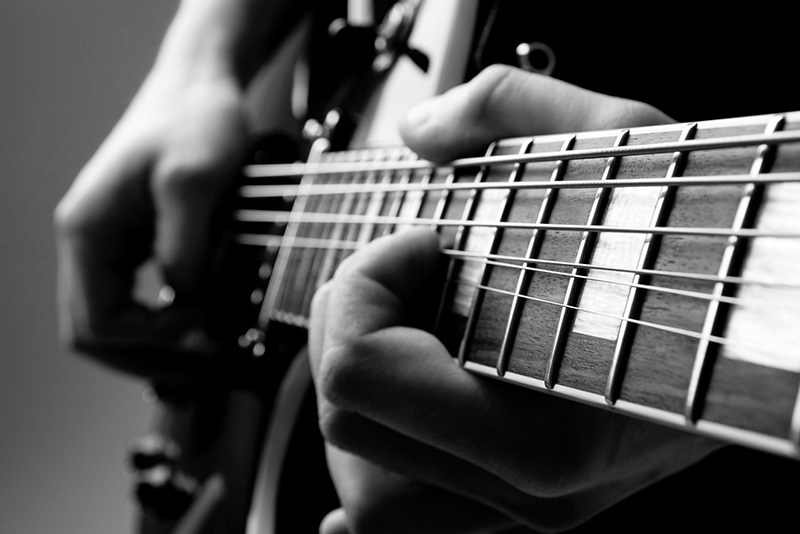 Having been a teacher for over 8 years, I know how valuable it is to structure guitar lessons for pupils to learn at their own pace, in a friendly environment that suits their individual needs. Want to find out more? Check out more on the Teaching page, get in touch via email or call me on 07828 895 062. I used to take lessons at a scale studios however it was a different teacher at the time. I can play guitar and have being doing so since year 3. I’m now in year 13 and I would like to start lessons again, do you think that would be possible? Yes email me at keirguitar@hotmail.com and i can give you all the info.